I am a senior developer with 15+ years' commercial experience. 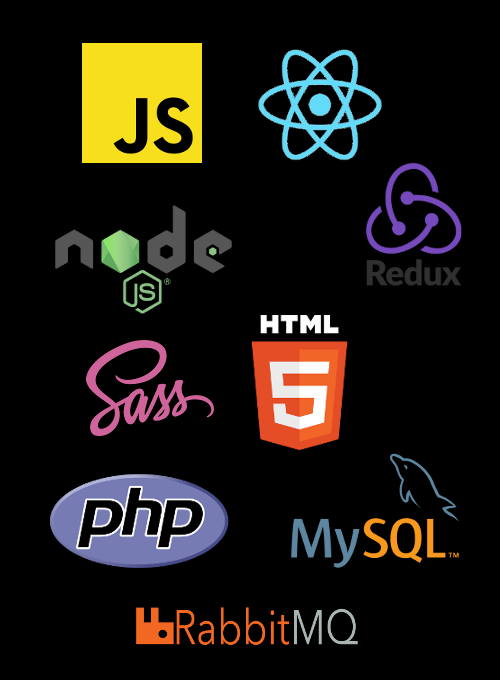 I started out as a web designer before moving into full stack web application development. I've worked in Agile teams and on waterfall projects; in start-ups to medium sized businesses, as project technical lead or system architect. Innately curious and a life long learner, I enjoy acquiring new skills to deliver great software solutions. I like to	stay current by listening to podcasts, reading online tutorials or	taking MOOC courses (e.g. udemy / plural sight). I've 10+ years experience with PHP & MySQL / Maria DB. I've used full blown MVC frameworks (Zend) and micro-frameworks (Silex & Slim), utilising SOLID design principles and automated testing libraries (PHPUnit, Mockery). I've built multiple distributed systems using Rabbit MQ to provide co-ordination, decoupling and horizontal scalability. I've experience with queues, topics & exchanges and know how to tune for throughput or resiliency. I championed AWS adoption in previous roles. This site uses AWS Lambda for the contact form below. I'm familiar with AWS API Gateway, Route 53, KMS, SES, Console and CLI tools. I have 10+ years Linux experience. I'm proficient on the command line (bash / zsh) with Ubuntu & Cent OS. I have experience installing & configuring Apache,	nginx, MySQL or where needed compiling from source. I use Linux Mint on personal machines. I've used git since 2009; SVN before then. I've used the git-flow branching model on larger projects & have configured Jenkins CI for fast feedback & SonarQube for static analysis. I've used JIRA & Confluence to track progress & document features. I built a variety of prototypes and production systems. I was lead developer on multiple projects, with responsibility for overall system design and implementation. I won the Eckoh employee award in December 2015. I was a member of the UK development team (6 developers) responsible for building the companies music and video products. I received an 'All Star Performer' award in 2010. I used Delphi, Java & Linux during my course, I specialised in software engineering during my final year. I taught myself Visual Basic, Delphi and HTML while at school.